So I’ll be honest, I have never seen an episode of ‘Everwood’ before. I thought it really wouldn’t appeal to me, but I was shocked on how much better it was than I originally thought. I mean it is no ‘Gilmore Girls’, but what is really? 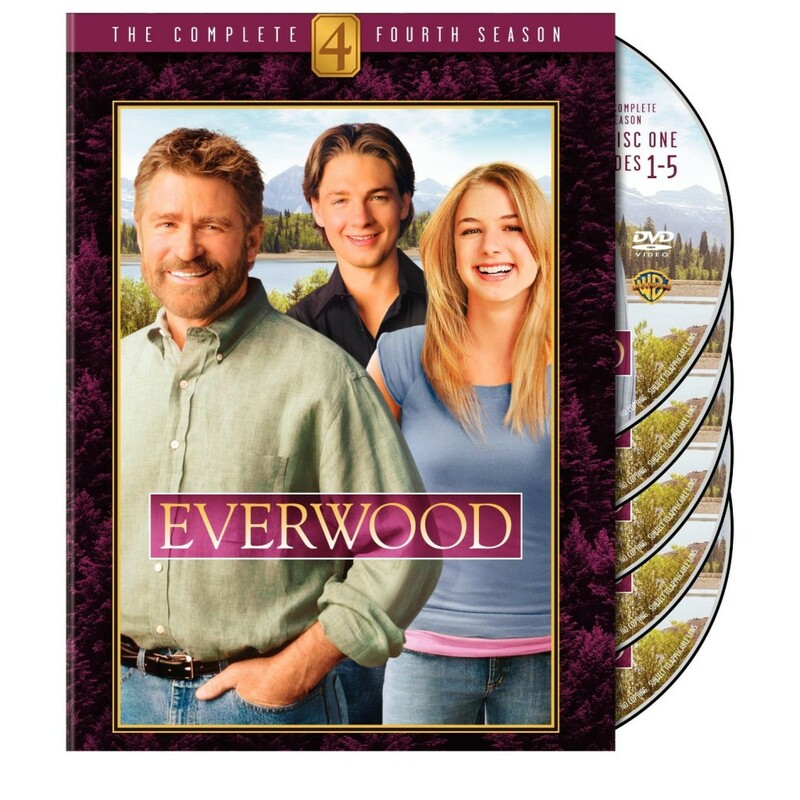 Basically from what I can tell, ‘Everwood’ is about a single father family with two kids that movie to Everwood, Colorado and try to live a normal life without their mother and wife. This fourth season was the last season. If you were a fan of shows like ‘Gilmore Girls’, ‘7th Heaven’, ‘Felicity’, and ‘Dawson’s Creek’ , then you will definitely enjoy this series. The fourth season wraps up the entire series. From what I can tell, the father is trying to remain friends with a woman he once loved who chose another man over him while his son is still struggling with his love with his longtime girlfriend. With all of the drama and somewhat comedy that goes on through the show, it is actually payed out very well. The writing is terrible and the acting is somewhat enjoyable. I was pleasantly surprised with this show. The audio/video presentation is solid for DVD quality. It is presented in widescreen and has a decent picture. Not too much going on here. The backgrounds of Colorado are beautiful. Th audio is mostly dialogue driven and your full sound won’t be used on this show. But the center channel speaker and the two front speakers are crystal clear with dialogue and sound pretty good. The extras include over 40 minutes of additional scenes and a 10 minute alternate season finale. Most of these deleted scenes were not important to the story and it was wise for them to be cut. The alternate scene was very different. I can only imagine how many people would be either angry or happy with the alternate finale scene. 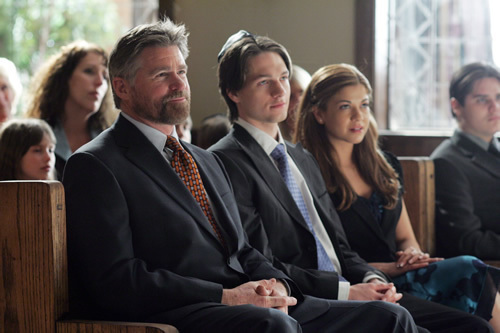 Overall, I was very surprised on how well I enjoy ‘Everwood’ Season 4. I will have to check out the first three seasons now. I’m surprised this series did not get the HI-Def treatment and I’m also surprised that there weren’t any commentaries or interviews for extras on this release, being it was the last season and all. But if you are a fan of these types of shows and enjoy good writing, I’d check this show out. This entry was posted on Wednesday, August 17th, 2011 at 12:53 am	and is filed under Film, News. You can follow any responses to this entry through the RSS 2.0 feed. You can skip to the end and leave a response. Pinging is currently not allowed. « Kevin Costner and Bill Paxton Are Set To Star In the History Miniseries ‘The Hatfields and McCoys’!! !